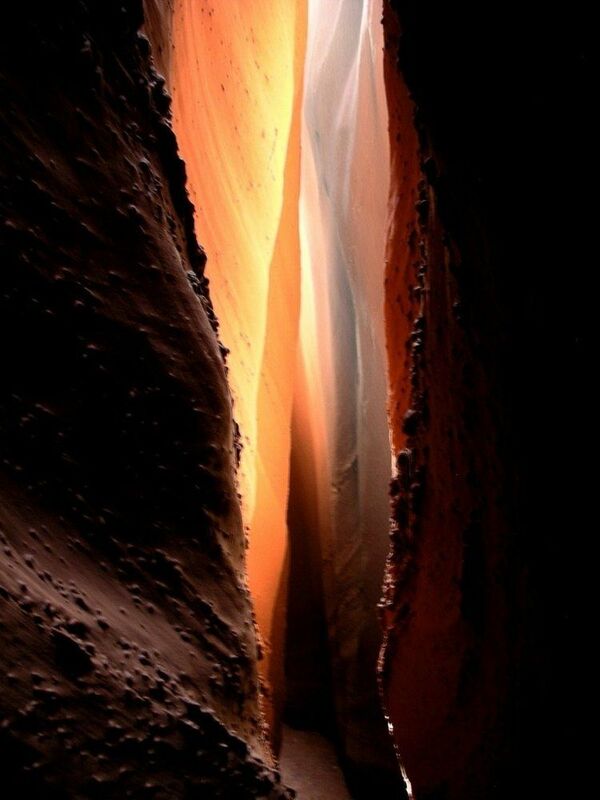 Past the Coyote Gulch in southern Utah and down Hole-in-the-Rock road lies the aptly titled Spooky Gulch. 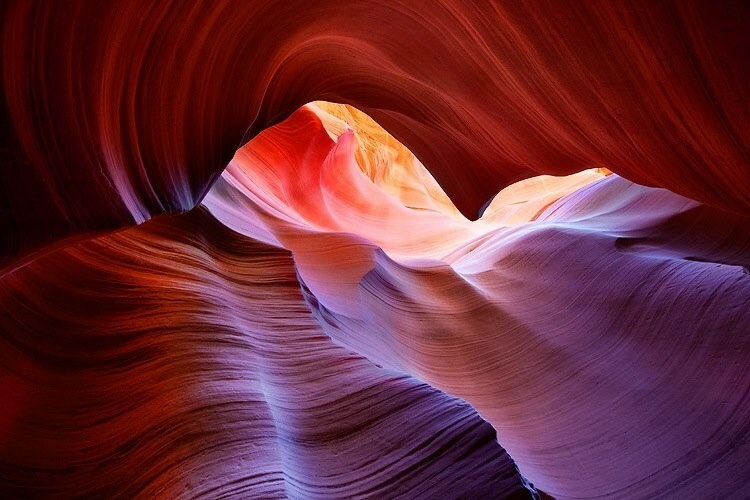 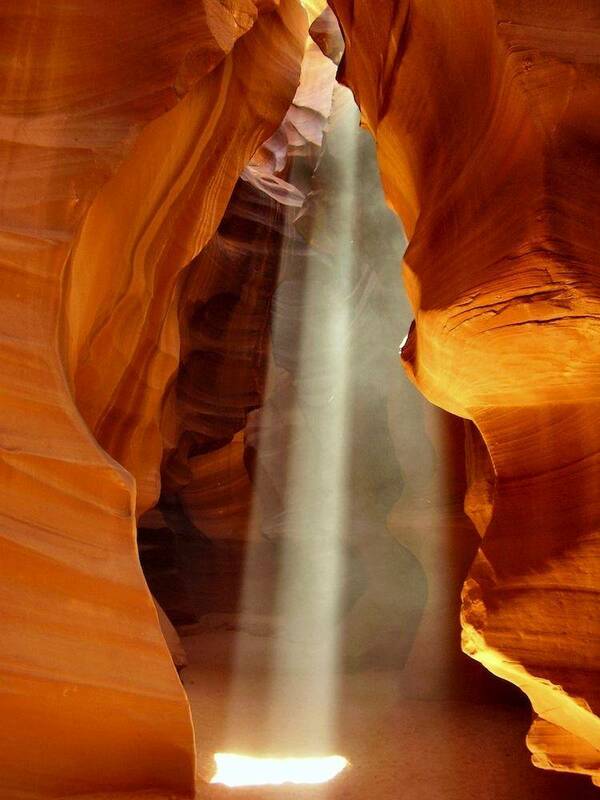 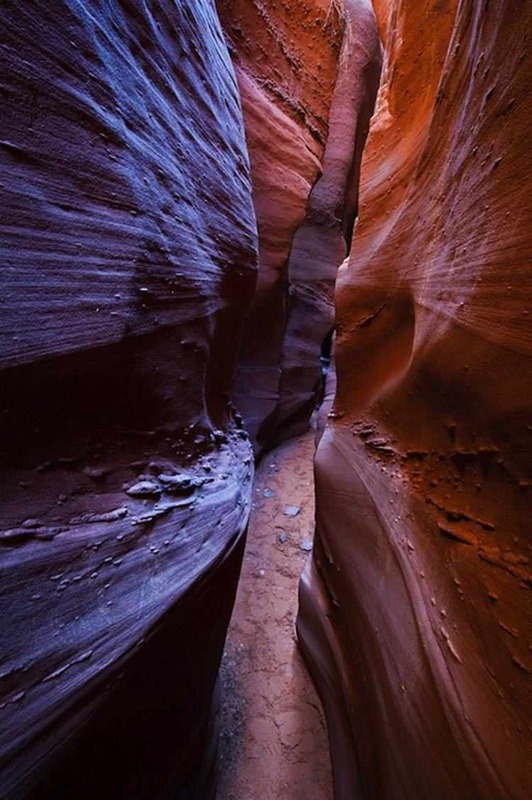 The slot canyon is thirty feet deep and in most places is only fifteen inches wide. 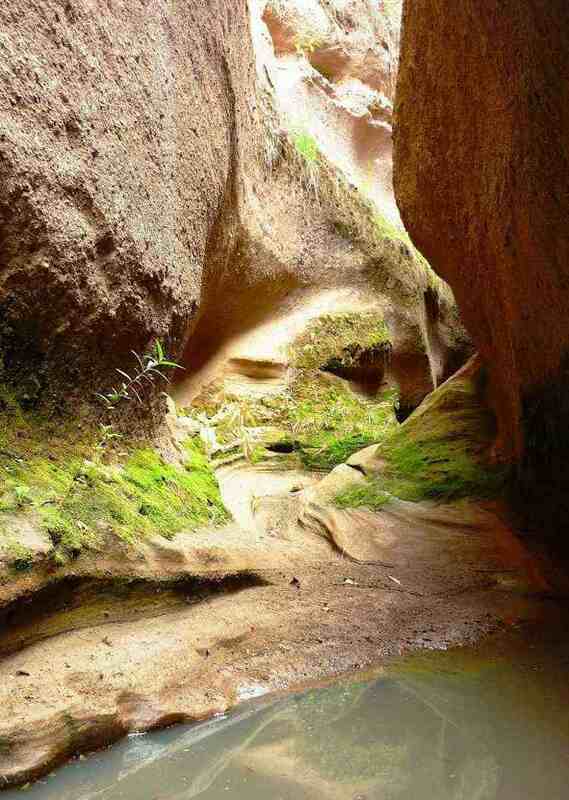 Those brave souls who attempt the eerie walk most often do so sideways. 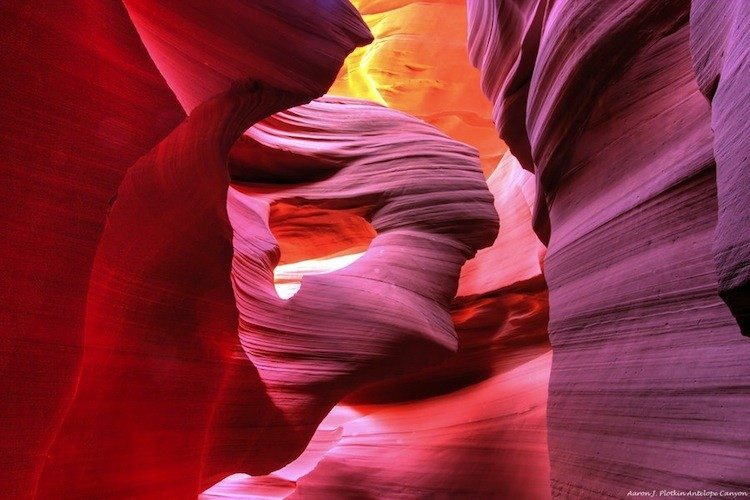 Antelope Canyon is located in Navajo land near Page, Arizona and is one of the best known and most beautiful slot canyons in the world. 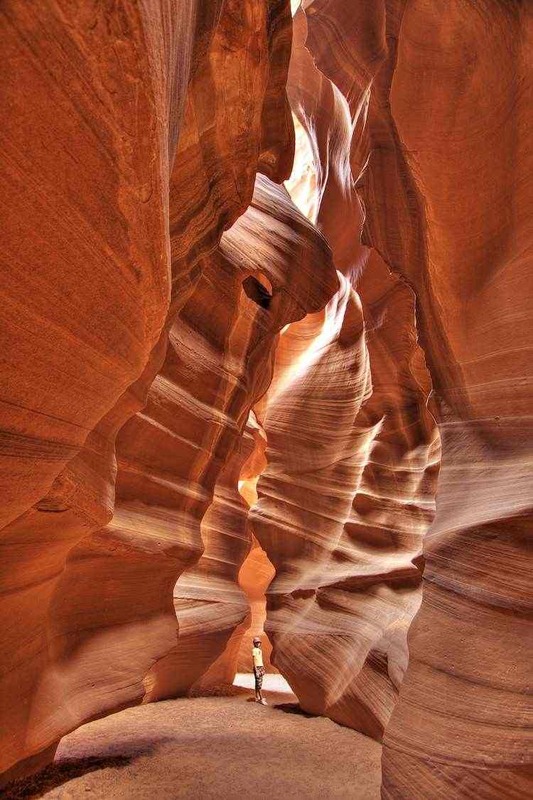 Formed by flash floods that eroded the sandstone, the canyon is divided into lower and upper cavities. 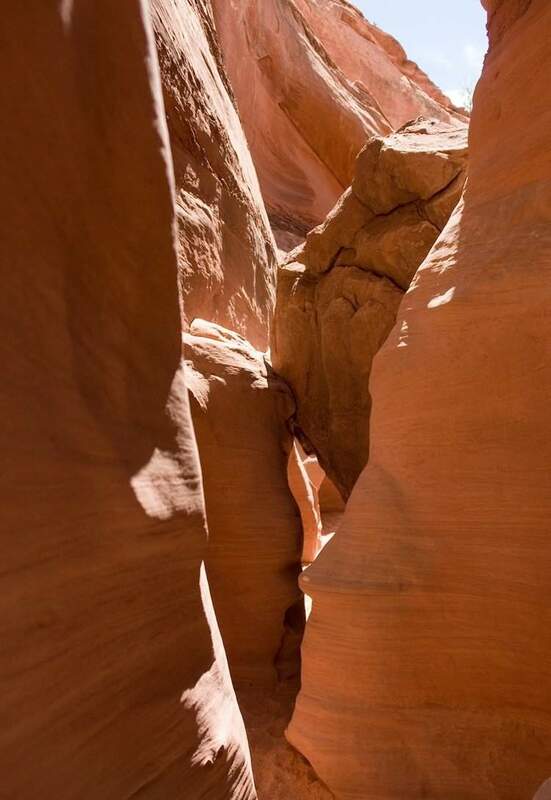 The upper canyon is known as “the place where water runs through rocks,” while the lower is renowned for its “spiral rock arches.” The narrow canyon, however, is extremely dangerous because it is prone to flash foods.